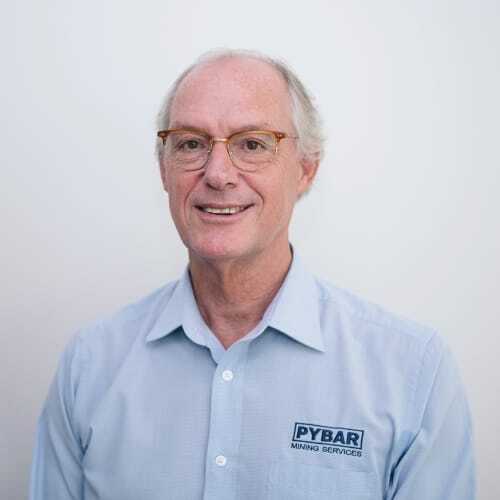 Paul is a founding Director of the PYBAR Group and PYBAR Mining Services. 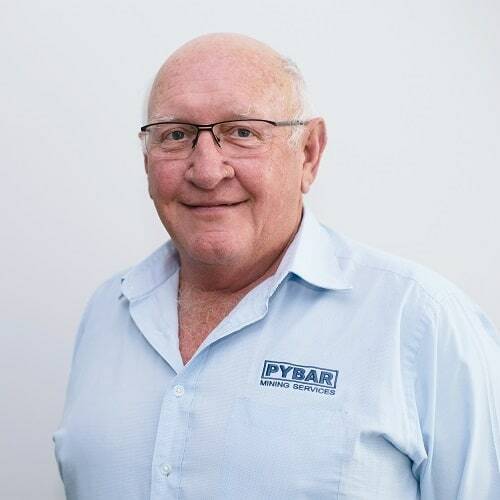 He is a mining engineer with over 40 years’ experience in underground mine design, planning, mine management, production and development. 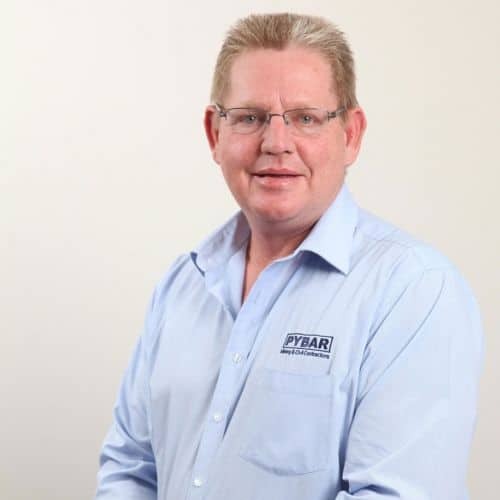 Paul has built the business with a clear vision – to be the best underground mining contractor in Australia. A founding Director, Brendan has over 20 years’ experience in underground mining and civil construction. 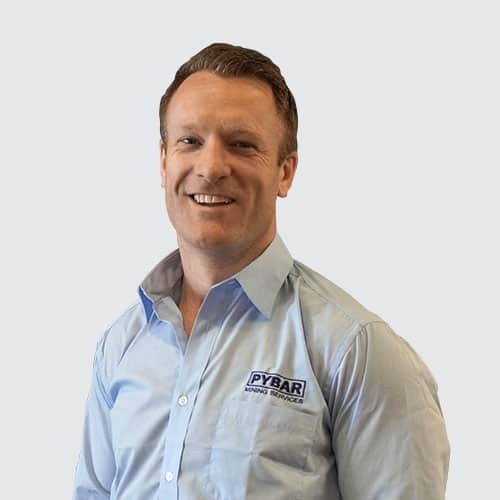 Prior to his appointment to CEO in 2017, Brendan led the operations team from inception, focusing on efficiency and excellence to deliver the best return on investment for PYBAR’s clients. An MBA qualified mining engineer, Andrew has over 18 years’ experience in underground metalliferous and open cut coal. Andrew’s on-going focus is on delivering industry leading, integrated management systems to enable best practice analysis, reporting and communications. Scott is an engineer with over 30 years’ experience in mining engineering and planning. 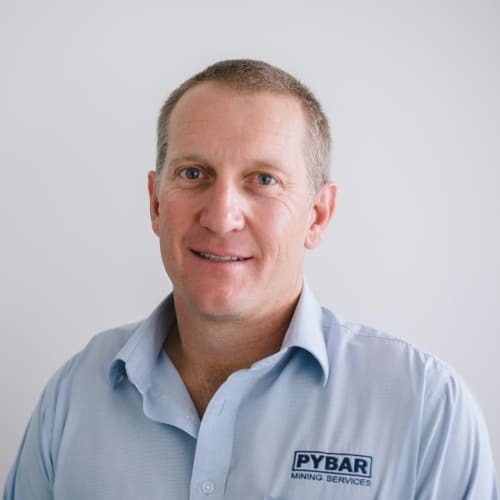 He has held both technical and executive roles with major mining companies holding the position of Technical Services Manager at PYBAR for six years until his appointment to COO in 2017. Scott brings to the team strong commercial, project management, governance and general management skills. Michael is a CPA with over 30 years’ experience in both public and private companies. 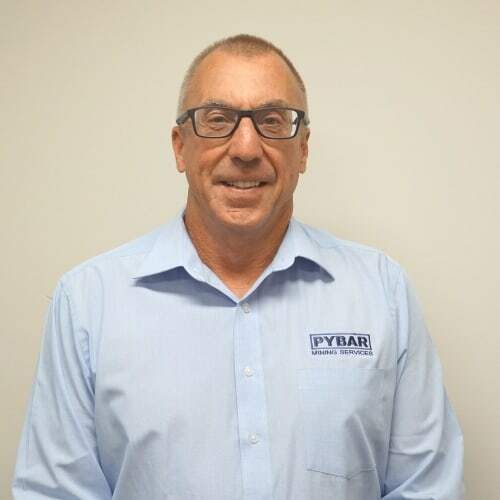 Michael brings to the team strong financial leadership skills providing a solid foundation for the PYBAR group of companies. With over 20 years’ experience in contract mining, Dave has held senior positions in safety, training, project management and operations. Dave brings to the team a depth of hands-on experience and is highly respected for his experience across all areas in underground mining operations. Lewis has over 35 years’ experience in underground metalliferous mining and quarrying. He has held senior positions in SSE, project, operations and contracts management in major companies including underground mining. Lewis brings to the team hands-on operational experience, with a strong focus on client relationship and team leadership. 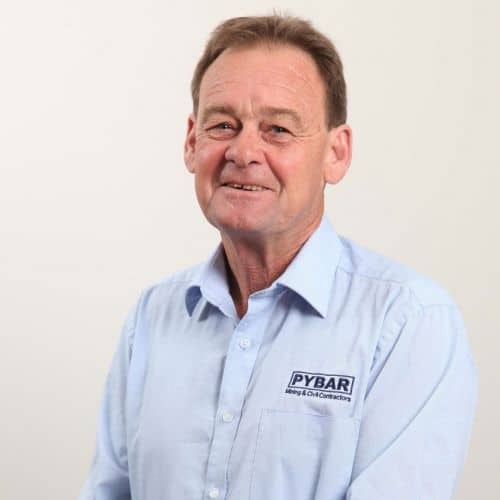 With over 33 years’ experience in underground mining, Wayne has worked at various mines across Australia. He has held a number of senior positions and brings to the team strong capabilities in mining operations and project management and plays an integral part in developing client relationships and driving continuous improvement. 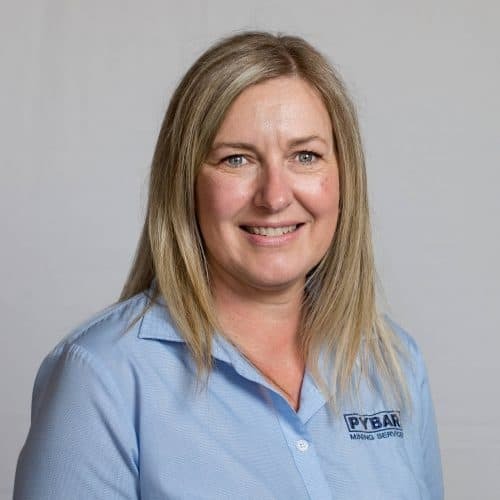 Elsie has over 10 years’ experience as a legal practitioner followed by more than eight years’ mining experience in various commercial and human resources roles in corporate, FIFO and DIDO environments across copper, gold and coal operations in NSW, Queensland and Victoria. Elsie has negotiated multiple commercial contracts and has a keen interest in industrial relations. 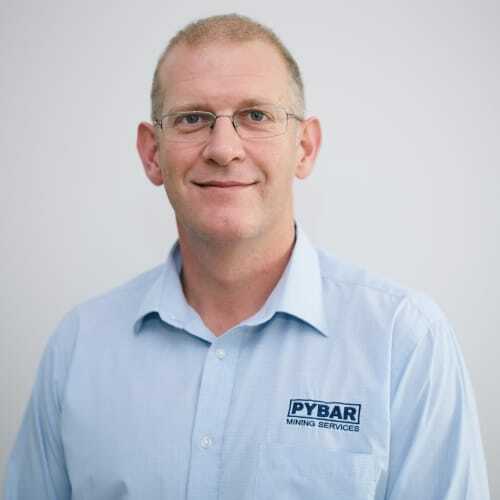 Tom has over 15 years’ experience in Procurement, Logistics and Transport and leads PYBAR’s supply team. He has previously held senior leadership roles with national and international companies including two of Australia’s largest transport and logistics companies. Andrew has over 15 years’ experience in the mining industry across various senior management and leadership roles. He brings to the team a wealth of knowledge and specialised experience in all aspects of IT-related business systems, including budgeting and finance, sales and marketing, procurement and logistics. 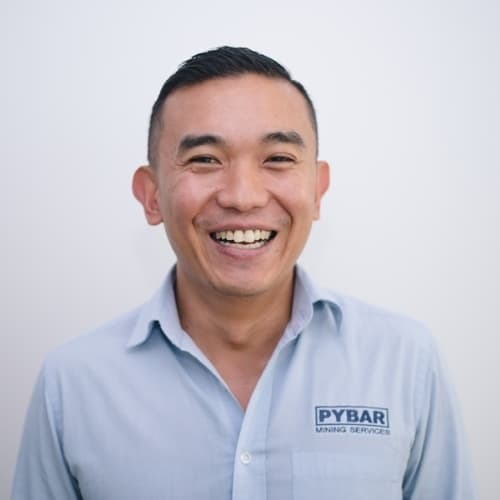 Andrew plays an integral part in overseeing PYBAR’s IT strategic direction and has been very successful in implementing applications to improve business efficiency. Chris is a mining engineer with more than 12 years’ experience in both the Australian and Canadian mining industries. Chris has worked and bid tenders in multiple countries and continents such as: Canada, USA, Burkina Faso, West Africa, Vietnam, Guatemala, Mexico and Chile. 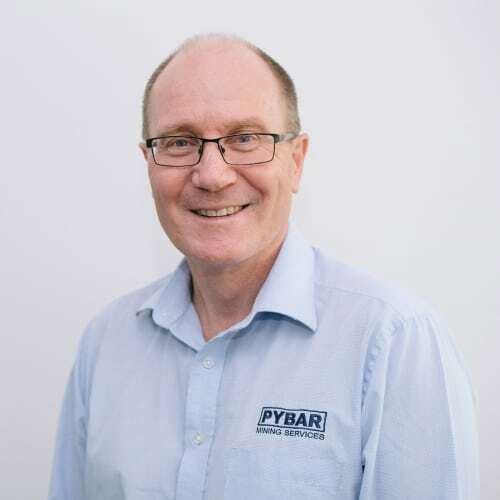 Drawing on his expertise in both the national and international markets, Chris plays an integral role in PYBAR’s tendering process and is responsible for all mining engineers within the business. 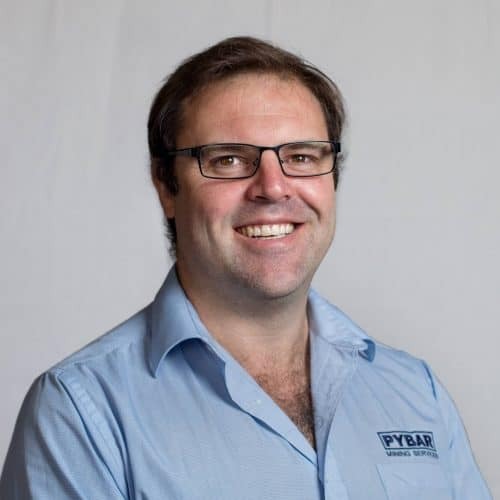 Andrew is a highly-skilled mining engineer and contracts manager with over 10 years’ experience in all aspects of mining from feasibility to operations and mine closure. 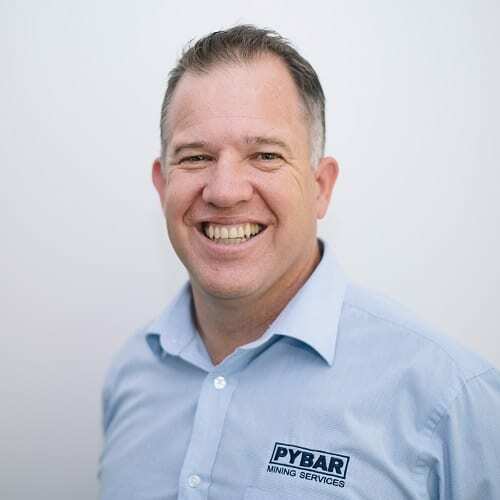 He brings to the PYBAR Group a wealth of knowledge in tendering contracts from both the contractor and client perspectives as well as technical and management site support.